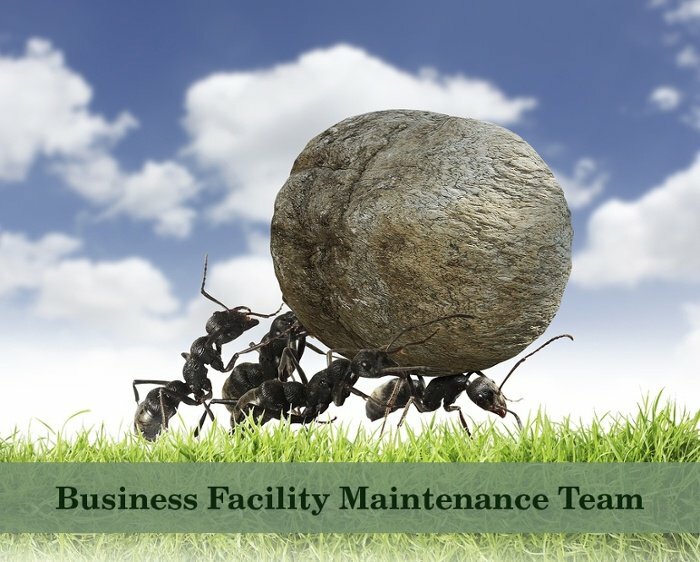 A business facility maintenance team exists to ensure that the facility that you are in is always in optimum shape—whether that means adding a bit of paint, fixing a broken stove, repairing electrical issues, or giving the back room a hygiene makeover. The team that you put together to do this needs to focus on keeping your building in tip-top shape so that cleanliness and sanitation are always important priorities. This means understanding how to build a competent team to maintain these high standards. Identify the characteristics of a successful team. Measure the team climate characteristics, and create a team profile. Identify the team characteristics that are lacking in your team. Use established decision criteria to choose the right intervention so that you can amend these lacking characteristics. Enhance your understanding of the situation by ensuring ongoing observation of your team and ongoing data collection (organizational culture, systems, processes, structure. and politics). Conduct interviews with team members periodically, and analyze all data. Identify your team-building interventions to overcome team deficiencies. Use established criteria to choose the right intervention strategy. Implement and assess improvement on an ongoing basis. These steps will walk you through the process of creating your ideal facility maintenance team. For any family-owned business, your main priority is to build a team that will be accountable, consistent, and 100% able to meet the cleanliness and sanitation demands of your building. Each team member needs to be a permanent member of staff who is able to bring facility issues to the table and effectively solve them within budget and according to standards that you set in stone beforehand. This is how you begin to compete with the big box chains.